All mammals are at risk of contracting rabies. That means you and your dogs, cats, ferrets and other little furry ones. Since rabies is contracted only through exposure to infected animals, keeping your pet indoors means keeping him safe. Vaccines are available to prevent rabies, too. But nothing can cure it in animals. It's fatal. Rabies is not only nontreatable, but it's also always fatal. Once symptoms of rabies appear, the animal will die within two to 10 days. Humans bitten by a rabid animal can receive a rabies post-exposure prophylaxis regimen. This is a series of shots that help prevent the rabies virus from spreading throughout your body and infecting you -- but only if given within 72 hours after a bite and before any symptoms appear. Such treatment is not available for animals. Symptoms of rabies -- in both humans and animals -- include excessive salivation, delirium and hallucinations, extreme agitation and confusion. One of the major problems with rabies is that the incubation period varies widely among animals. According to the Animal Health Care Center of Hershey, the incubation period for the rabies virus can be just a few days to several months. During the incubation period, animals carry the virus and can pass it on to other animals through saliva contact, though they don't have any symptoms yet themselves. If your pet has been vaccinated against rabies, chances are he won't contract the disease even if he's bitten by a rabid animal. Just to be 100 percent sure that your pet is safe, though, take him to the vet as soon as possible after a bite occurs. 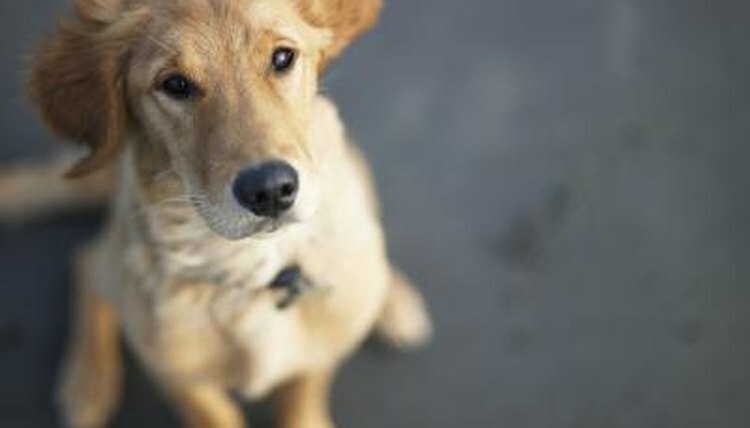 According to the ASPCA, your vet will give Fido or Fluffy a rabies booster to ensure complete protection. The rabies virus will survive about two hours on the bite wound on your furry friend's skin. Don't touch the site of the bite unless you're wearing gloves. Dogs can be vaccinated against rabies when they turn 3 months old, while cats can be as young as 2 months. Ferrets can be vaccinated when they turn 3 months. Yearly boosters, or in some cases boosters that last for 3 years, are a must to keep the protection current.